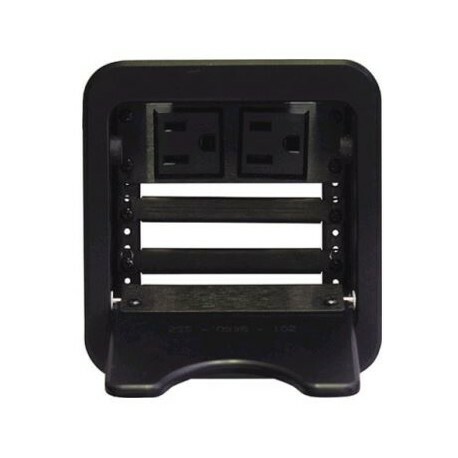 The CNK241 Cable-Nook Jr. provides a simple yet effective way of hiding and storing multimedia cables and fixed connectors. The cables remain connected to a presentation system, enabling the user easy access to them and for connection to video, audio, and other media sources needed. 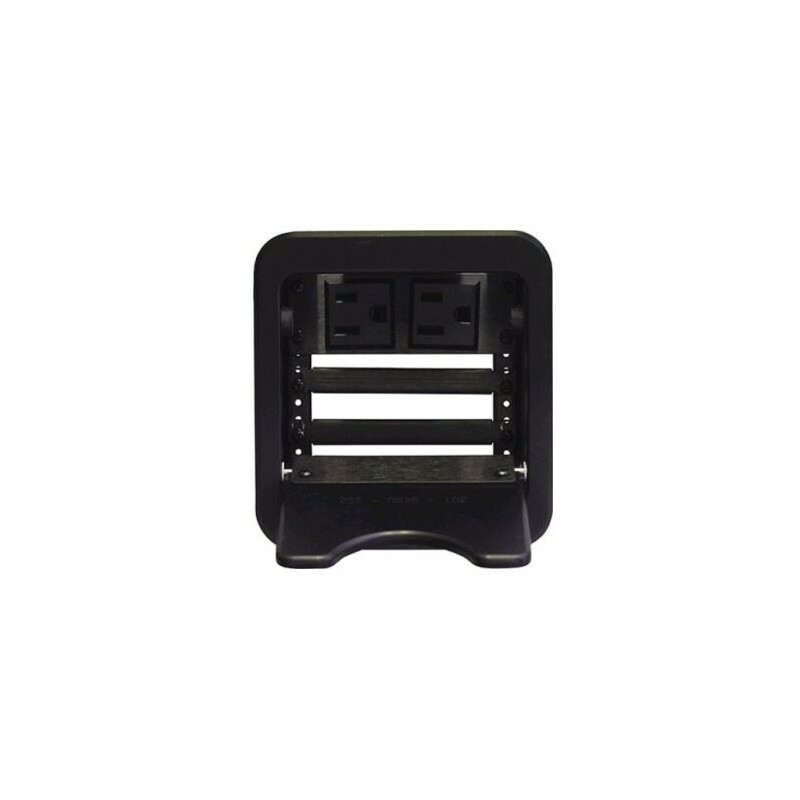 This package covers the basic usage needs of many Cable-Nook Jr. users, supplying power receptacles and retaining brackets to hold cable ends. Brackets may also be removed to accommodate bulkier cable. Some assembly required. User guide for the Altinex CNK241 Cable Nook Box. Cutout Template for the Altinex CNK241 Cable Nook Box. Brochure for the Altinex CNK241 Cable-Nook Jr. Tabletop interconnect box.